And the team is set. We have all of the players that Kwon-joo initially requested and they're all supportive of the cause. More important than this is that Jin-hyeok is devoted to the caused, convinced by their most recent cases that Kwon-joo's hearing is the real deal. The pair is developing a rhythm together that will be important to discovering the truth behind their mutual tragedies. 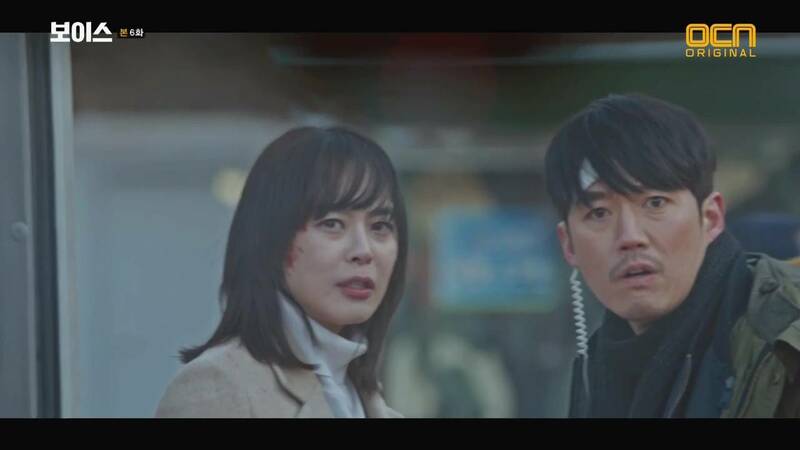 Although Jin-hyeok and Kwon-joo are a strong duo, their newfound teamwork is already combatted by corrupt superior cops. Someone related to the murder of Jin-hyeok's wife and Kwon-joo's father is pulling strings. A possible suspect has been pointed out, but it's too soon in the game for this person to actually be the final culprit, at least I think so. I hope this isn't the final person because maintaining intrigue would be very difficult. In general, this show is dark and grisly, and I like that. It is meant to be a procedural drama and realism depicts those best. I only wish the development of the characters was a bit more meaty. 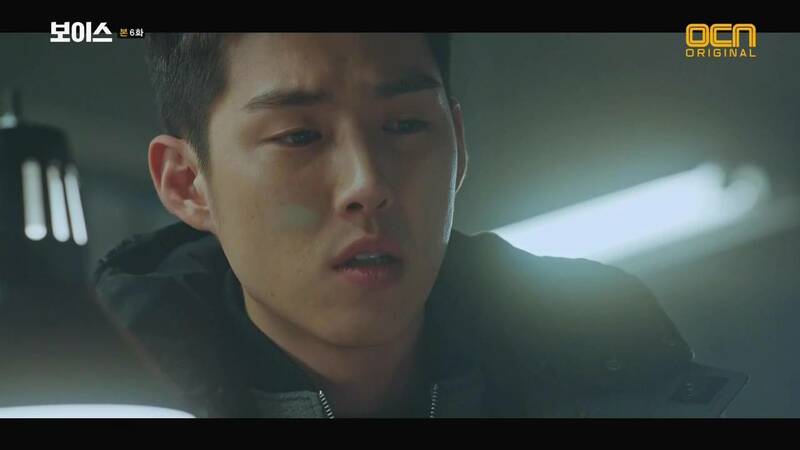 Kwon-joo is still full of guilt and very little else, while Jin-hyeok is no longer a crazy drunk, but he's still very hot-headed without much other development. Perhaps now that the other two members of the team, Eun-soo and Hyun-ho, have joined we will focus on their growth as a team along with adorable Dae-sik. The newest case with a seemingly murderous granny is quite exciting. I liked the twist and hope the show works it into the general fabric of the plot with the Golden Time team, the scary murders of the past, and the use of Kwon-joo's super hearing.